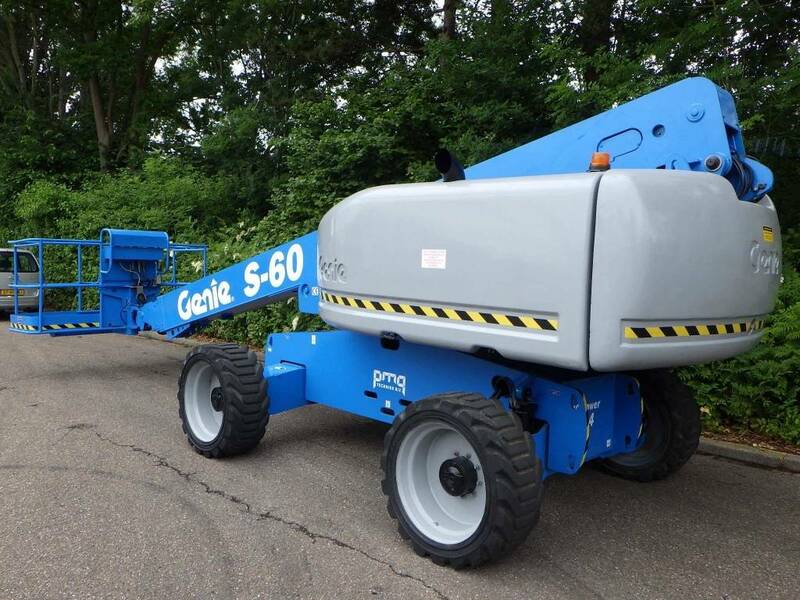 This Genie S-60 boomlift is a machine in outstanding condition.The working height of 20 meters and 16.5 meter horizontal reach give this S60 a big reach. 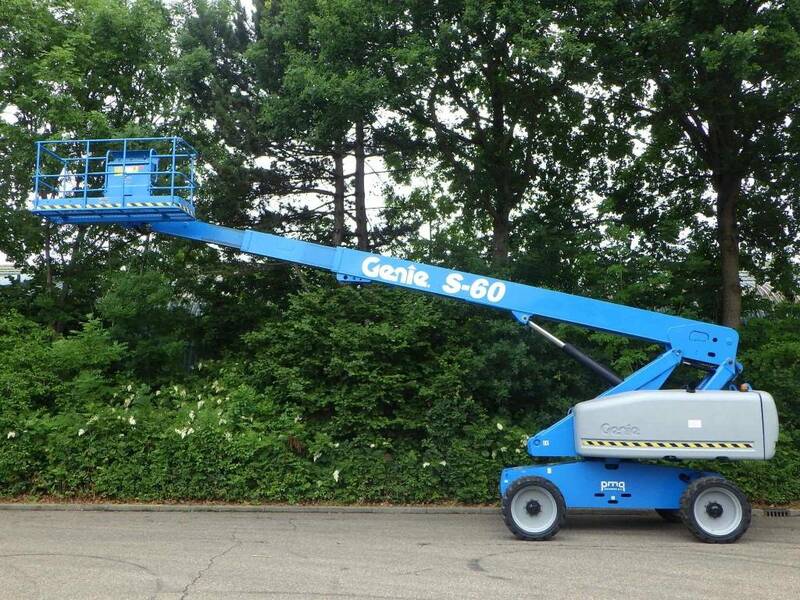 The the fact that he can maneuver very precise at full hight gives it great flexibilty to increase your productivity. 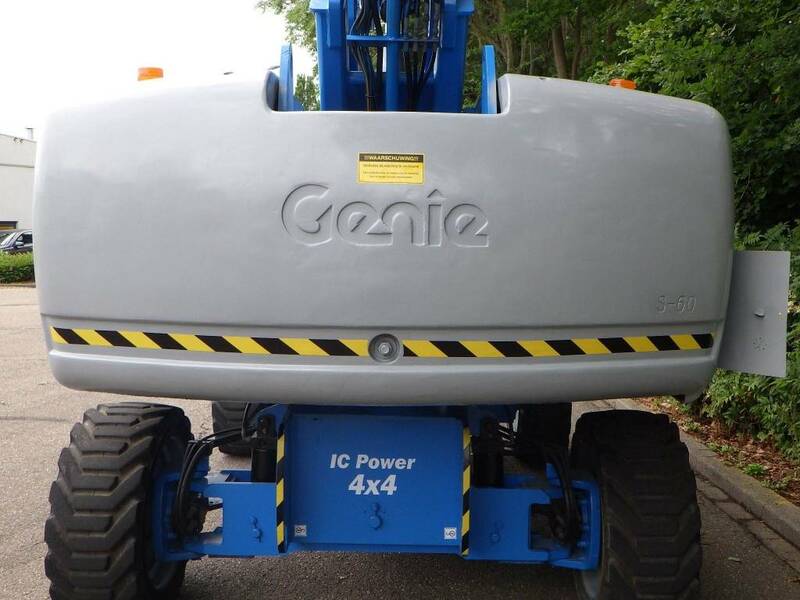 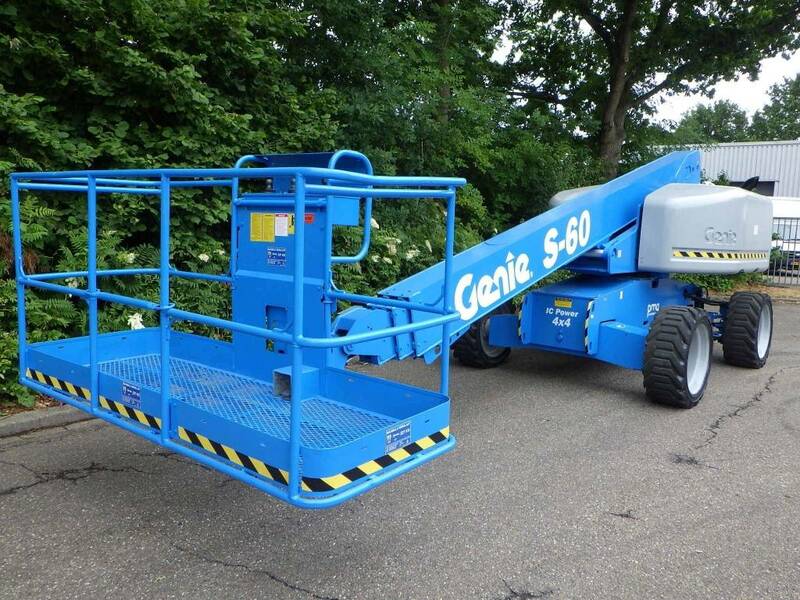 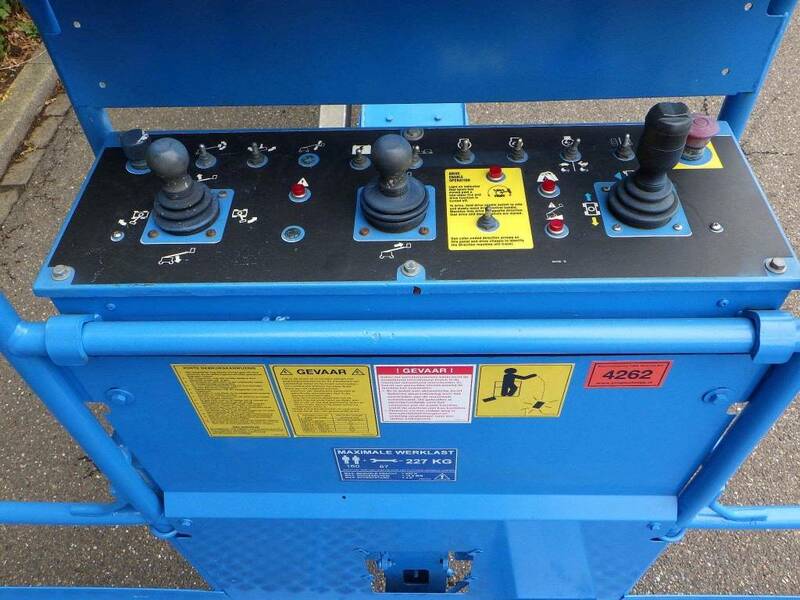 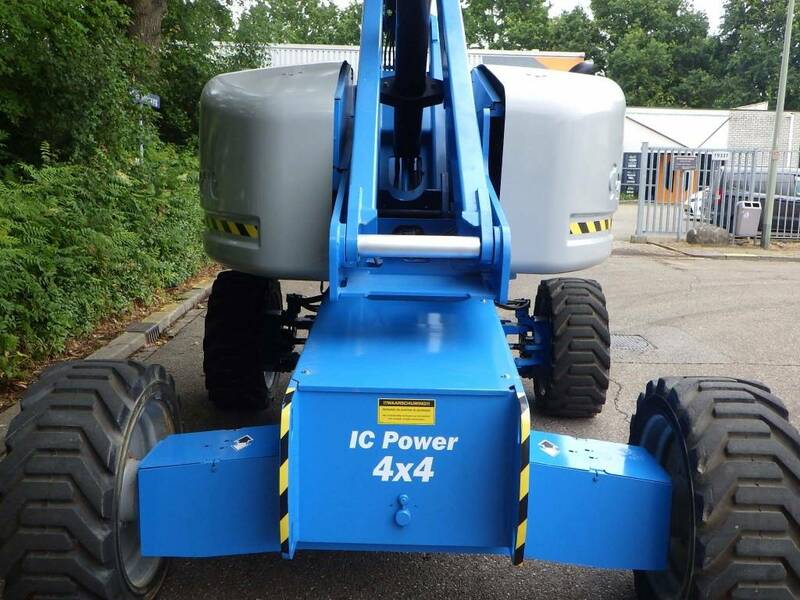 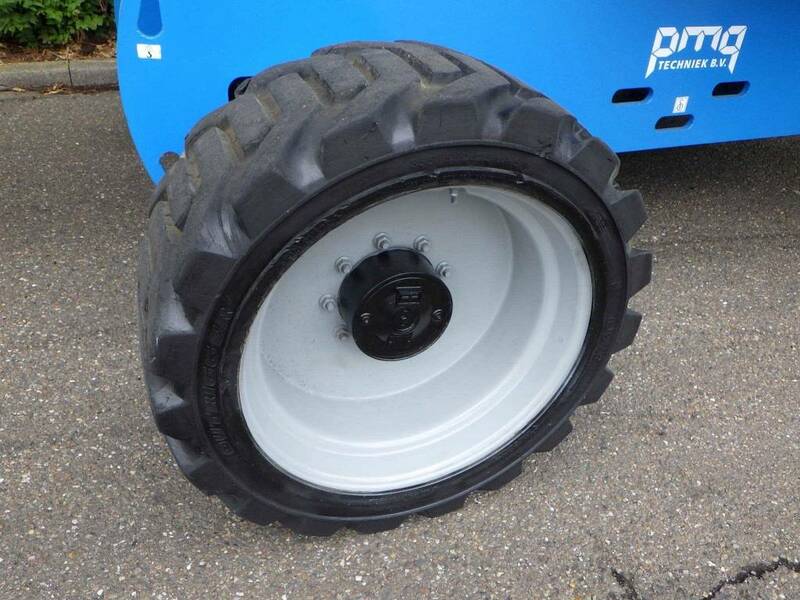 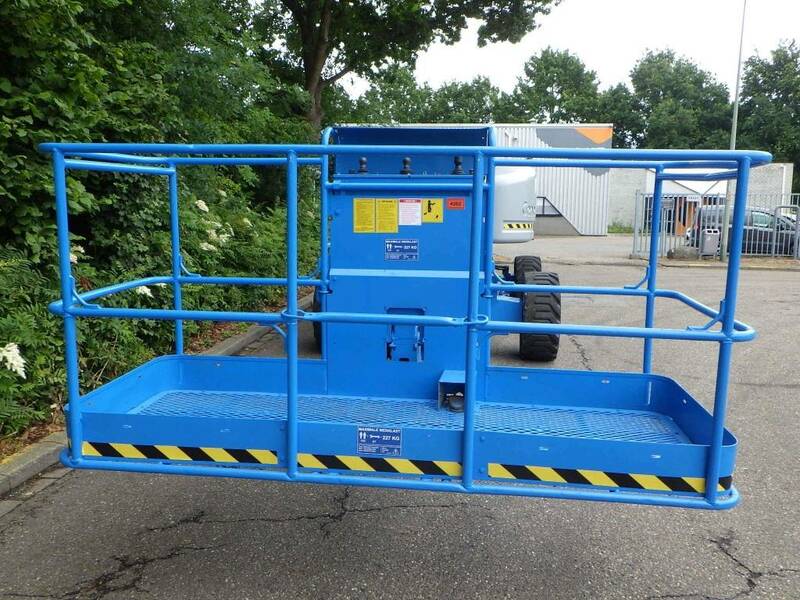 Are you looking for a used boomlift in an excellent condition, with a safety inspection and directly employable, then is this Genie S 60 of PMG Techniek the best buy.